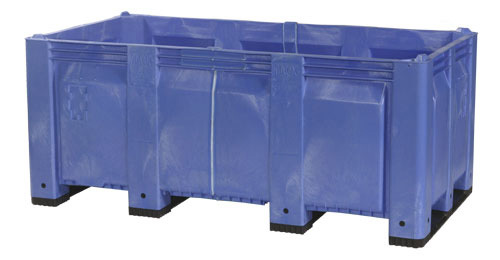 Plastic Pallet & Container offers both Collapsible Containers and Fixed-Wall Containers in a wide array of sizes and in both Structural-Foam and Rotationally Molded styles. 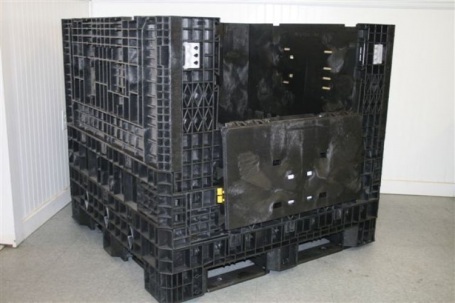 Plastic Pallet & Container offers custom molding and cut-and-weld technology to produce Custom Plastic Containers for specific applications. 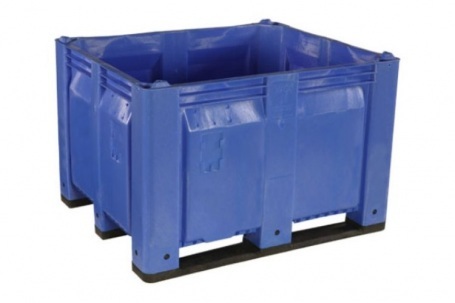 We also offer Ready-For-Use Reconditioned containers and various accessories including name plates, casters, hot-stamping, drain plugs and RFID tags. Contact us today to learn more.